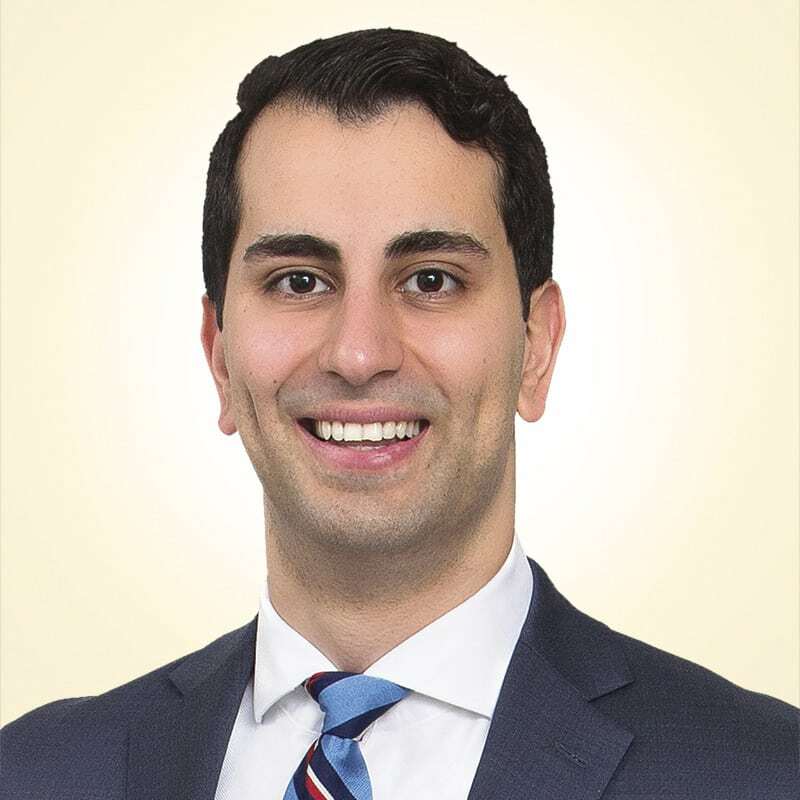 Eman’s practice revolves around understanding the personal needs of his clients and diligently advocating on their behalf with respect to their personal injury, accident benefits and disability claims. His passion for physiology, helping victims and advocacy led him to the field of personal injury law. His positive experience at two other prominent personal injury firms cemented his desire to pursue a career where he could serve as a voice for victims. He has represented clients in Small Claims Court, the Superior Court of Justice and various administrative tribunals. I am proud to be part of a profession where I am able to serve as a voice for victims. I joined Howie, Sacks & Henry as I wanted to be part of a team of diligent and compassionate litigators that are above all else dedicated to their clients and ensuring that their voices are heard. Eman is a graduate of the JD/MBA program at Osgoode Hall Law School and the Schulich School of Business. In his final year of law school, he founded the first student organization solely dedicated to personal injury and insurance litigation in Osgoode Hall’s 125-year history: Osgoode’s Personal Injury and Insurance Defence Advocacy Association. Eman speaks Farsi and is pleased to assist clients requiring communication in this language.